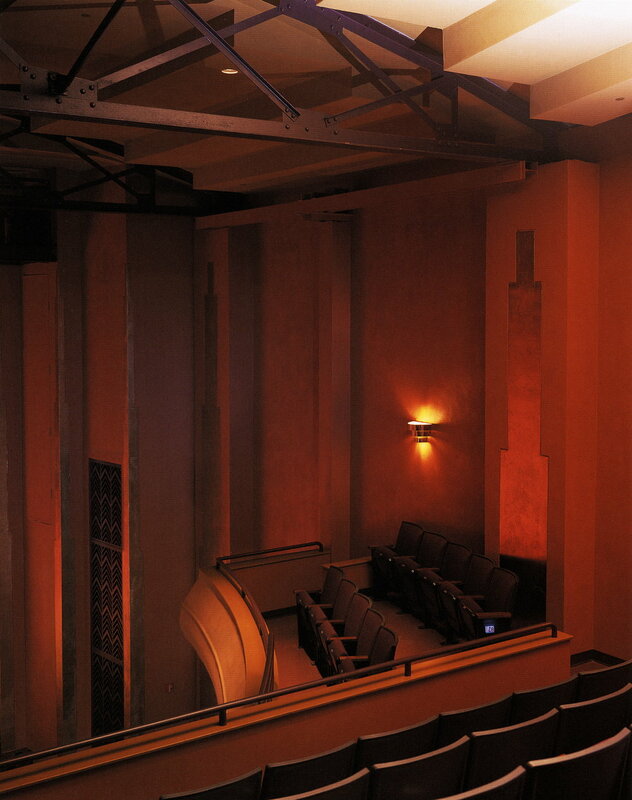 The Buskirk-Chumley Theater project is an adaptive re-use of an existing historic movie house into a 600 seat state-of-the art legitimate stage theatre and concert hall. 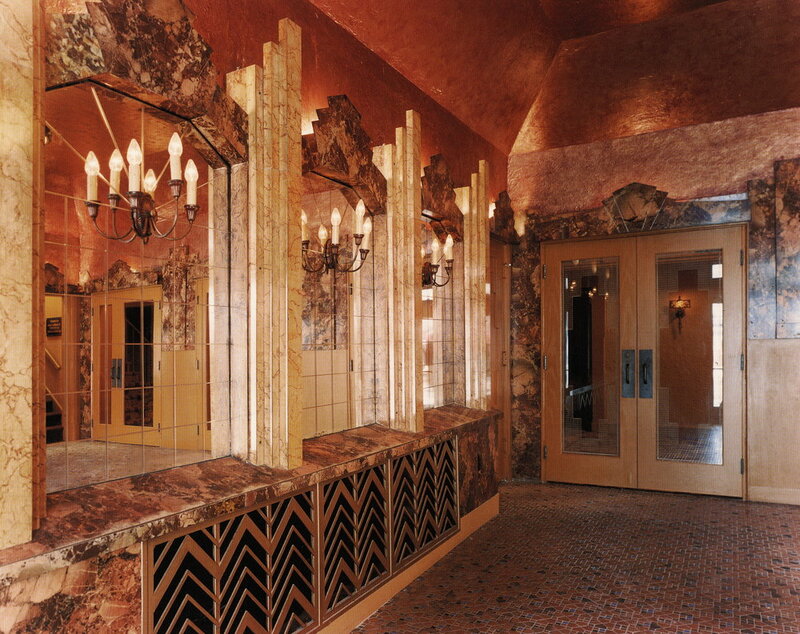 The project includes: a historic restoration of the exterior building shell, lobby, entry spaces, retail spaces, and administrative offices; an adaptive re-design of the main theatre house, stage, and dressing rooms; and new building wings for mechanical and electrical rooms and exit passageways. The design responds to the historic Spanish Revivalist and Art Deco architectural styles of the existing building.